The original Silent Hill soundtrack contains a total of 42 tracks. 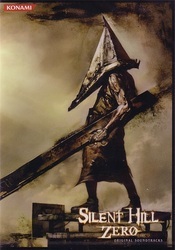 It was only released in Japan and Europe and is highly sort after by many Silent Hill collectors. 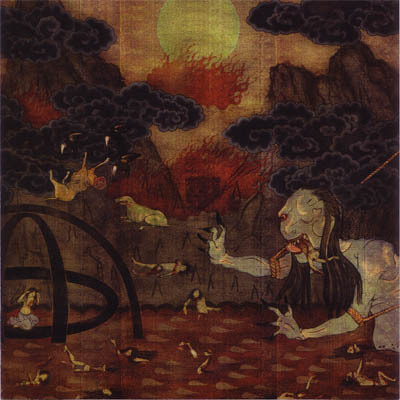 Original European Soundtrack with slip cover. Silent Hill Original Soundtrack on vinyl. 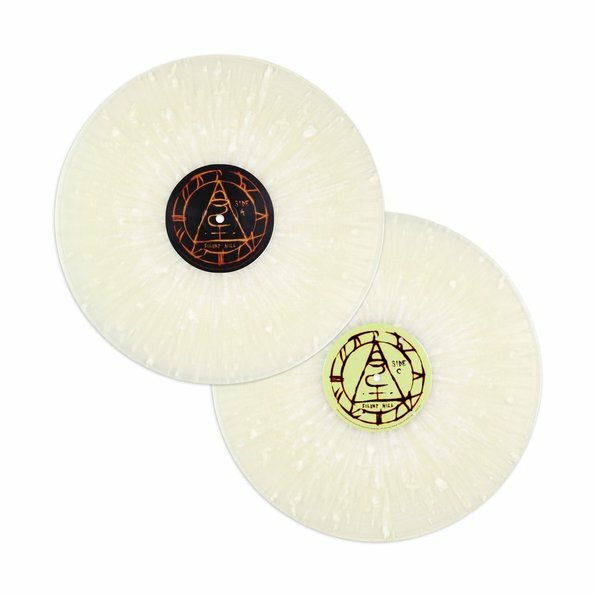 This vinyl was released in April 2017 via Mondo. 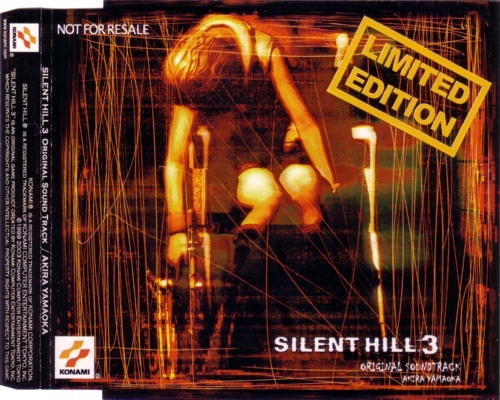 The snowfall variant was limited to 2000 while a black variant is much more widely available being the general retail release. The Silent Hill 2 soundtrack contains a total of 30 tracks. Just like with the original soundtrack it was also only released in Europe and Japan. Silent Hill 2 European soundtrack with slip case. 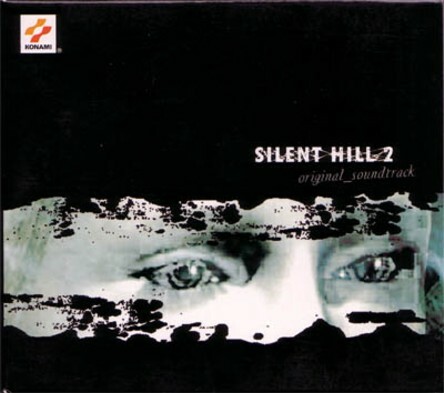 Silent Hill 2 Japanese soundtrack. 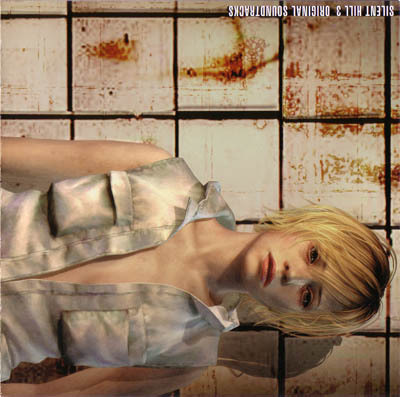 The Silent Hill 3 Soundtrack was once again only released in Europe and Japan. It was released in america as a promotional soundtrack only. Most copies of Silent Hill 3 in the USA came with the soundtrack included as an additional disc. 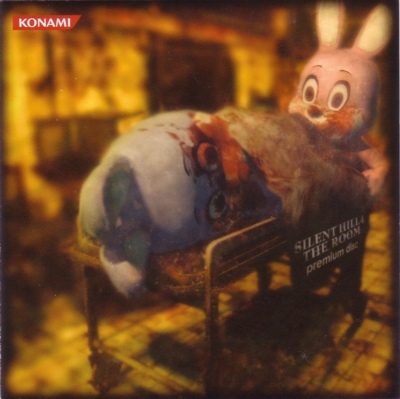 A Japanese release of Silent Hill 3 also came with a mini soundtrack. 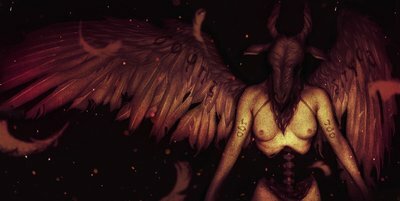 It contains a total of 26 tracks. 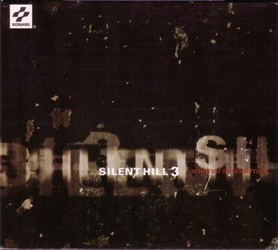 Mini Soundtrack which came with Silent Hill 3 in Japan. It contains 5 tracks. 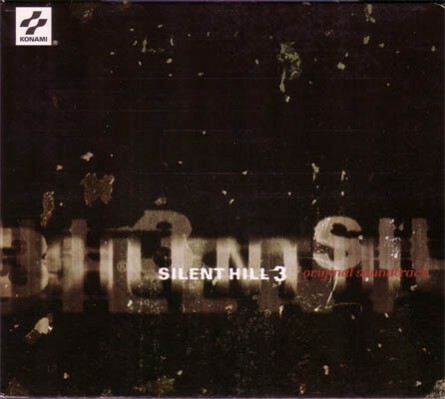 Silent Hill 3 promo soundtrack which only included 4 tracks. 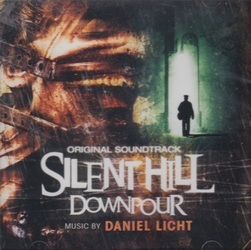 There are various versions of this soundtrack available. 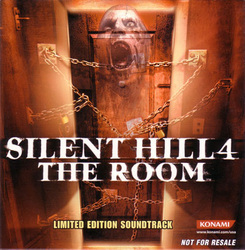 The Silent Hill 4 soundtrack was released in Europe and Japan and once again as only a promo in the USA. 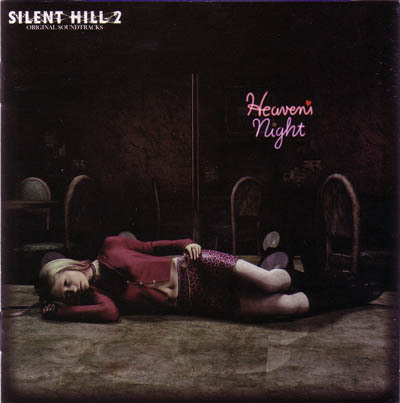 The Japanese soundtrack also came with an additional disc. It contains a total of 22 tracks. The Japanese two disc version includes an additional 12 tracks. 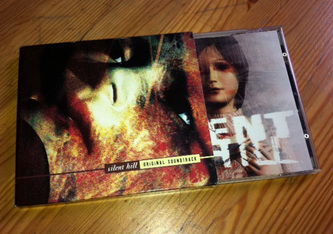 European Soundtrack with slip cover. 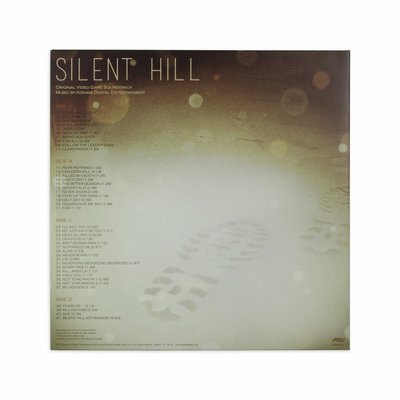 Silent Hill 4 Premium Disc pre-order bonus soundtrack. 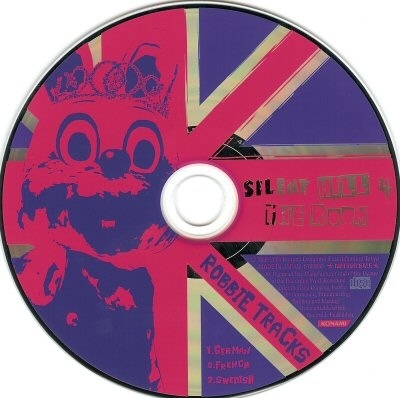 Contains a total of 3 tracks. Exclusive to Tsutaya in Japan. Japanese promo soundtrack which came with a t-shirt. Only available through the Konami Style Japan store. Limited Edition pre-order bonus in the USA. 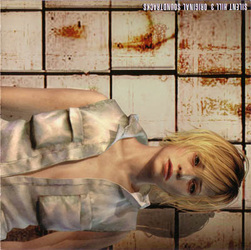 The Silent Hill Zero soundtrack was released exclusively in Japan. 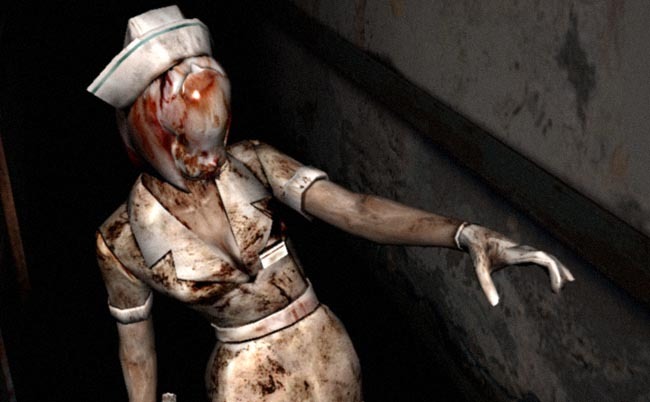 It came in a DVD style box and also came with a Psp UMD holder which had a image of a Nurse on the front. 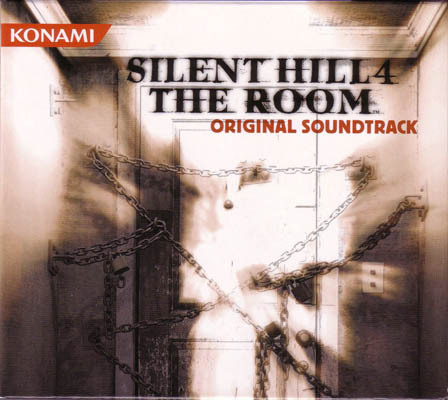 The soundtrack also included a mini comic which was illustrated by Masahiro Ito. The Origins soundtrack was also released in Europe as a standard release. 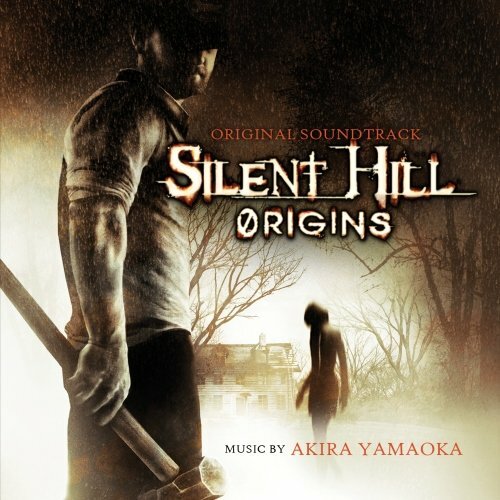 European Silent Hill: Origins soundtrack. The soundtrack to Homecoming contains a total of 21 tracks and was originally only released as a pre-order bonus. 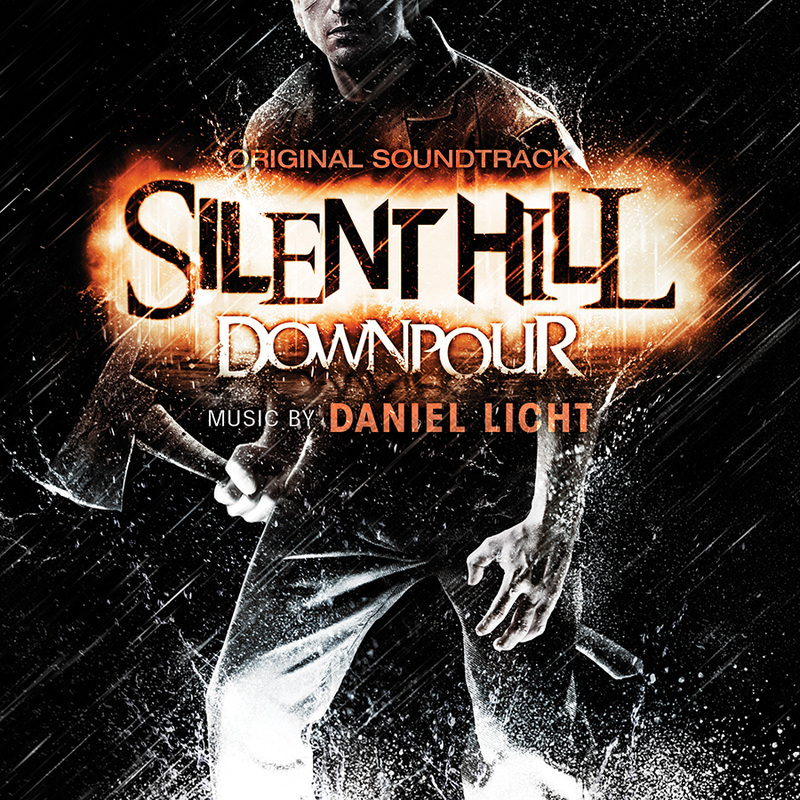 The soundtrack is now available as a general release and can be purchased through amazon. 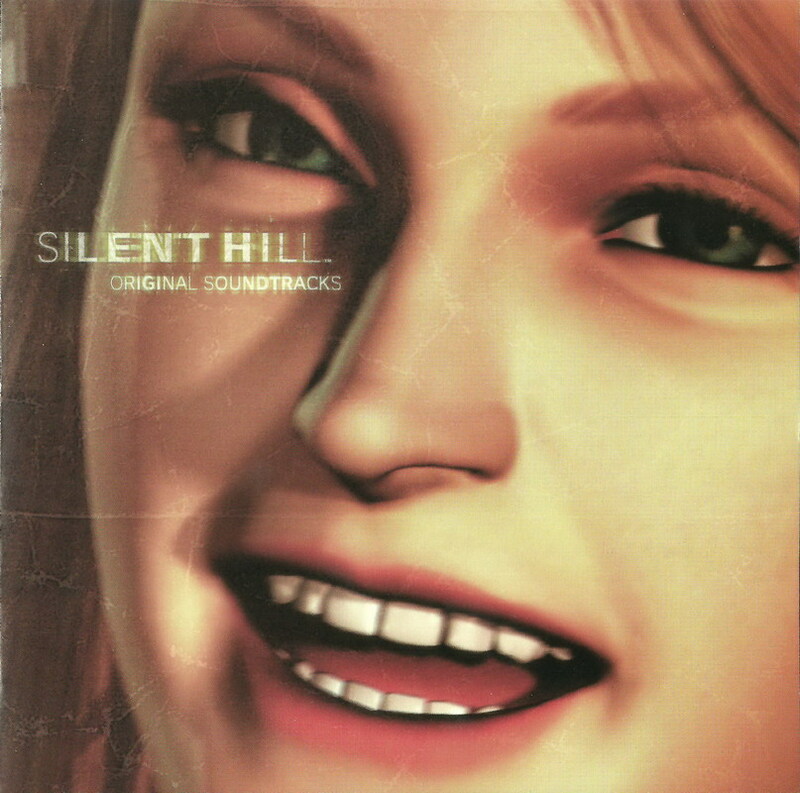 Japanese Silent Hill: Zero soundtrack. 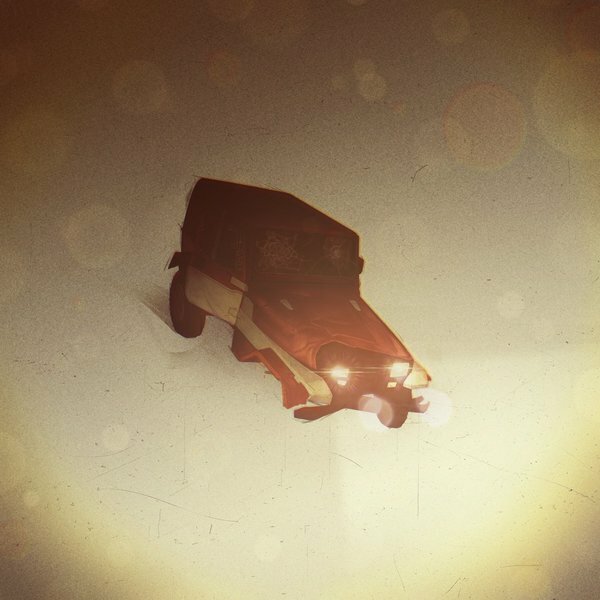 The soundtrack to Shattered Memories contains a total of 21 tracks and was once again a pre-order bonus in the USA and Canada. It was later released as a general release and can be purchased from Amazon. 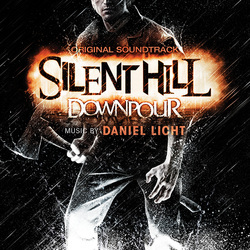 The soundtrack to Silent Hill: Downpour was released in Japan, Europe and the USA. It contains a total of 19 tracks. The soundtrack for Book of Memories was released only in North America and contains a total of 26 tracks. To see the complete track listing for each album, check out the soundtrack section on each individual game page.